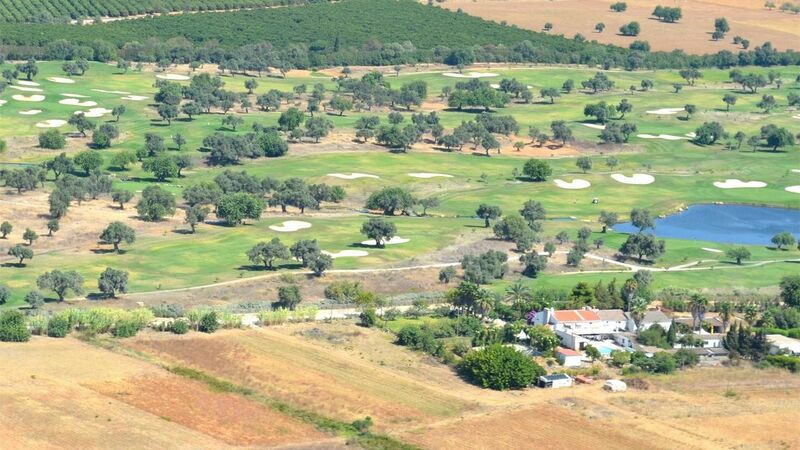 Opened in 2002 and designed by Rocky Roquemore, Quinta de Cima is considered a Championship level course, consisting of open fairways running over land dotted with almond trees with strategically placed bunkers and water hazards to take possession of any bad shots. Holes one and two quickly make any player realise the need for careful club selection combined with accuracy. 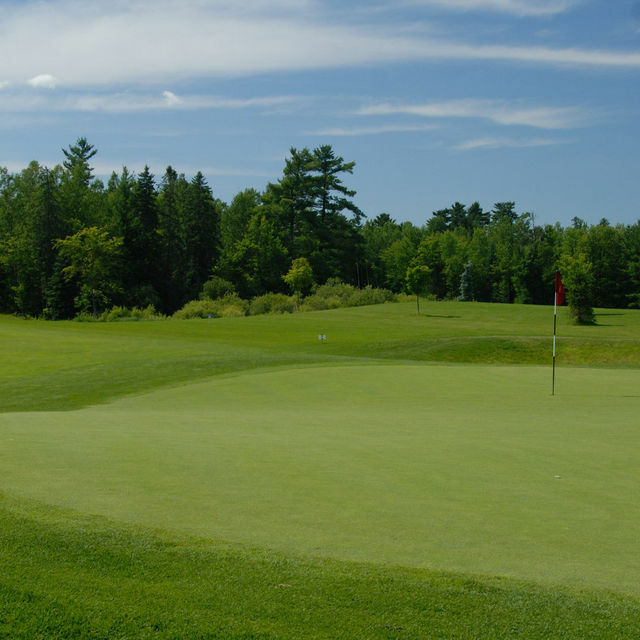 The par-5 sixteenth hole and the challenging eighteenth are already noted for the problems they give the golfer.